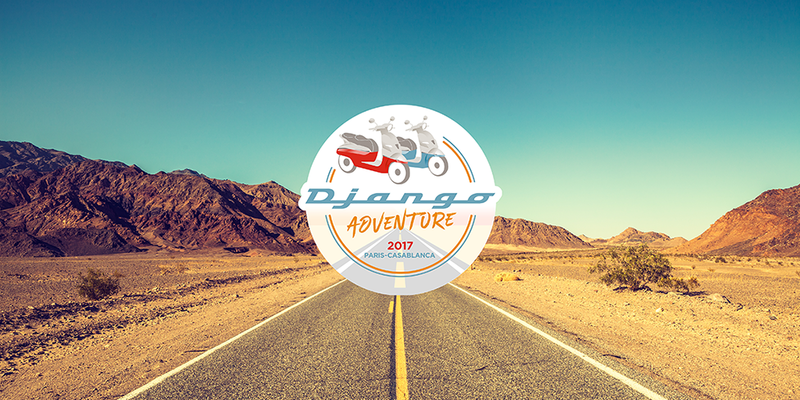 The Django Adventure rallied Burma! After a journey over two weeks on the handlebars of their two mythical Django scooters who saw them cross the India from Bombay, they have finally crossed the Burmese border. This trip to India was not easy. The roads are o how chaotic in this land of a thousand spices and suspensions of the vehicles have been strained. But it was worth it! The green valleys of the borders of Manipur, crossing the Strait of Sikkim are filled with a breathtaking sweetness of life. The plains of Assam in the South of Bhutan are full of secrets that our two adventurers took right from wrong to leave. It is always with their eyes sharp they did talk about their cameras to make us live this road trip of a lifetime, and it is behind our vibrating screens of colors we are alongside mysteries "escape". The Thai border is close, another people awaits them, new adventures are about to be put on their pristine film of memories. Long live freedom, long live the road trip, and the trip! You also you dream to travel to Burma on a scooter? Don't wait any longer!